What Marriage? Shraddha Kapoor and Rohan Shrestha Have Apparently Called It Quits! The wedding season in the B-town world has been on a roll since many Bollywood biggies tied the knot last year. From Sonam K Ahuja getting married to Anand Ahuja to Priyanka Chopra walking the aisle with Nick Jonas, fans across the quarters went gaga over the gorgeous wedding pictures and extravagant ceremonies. This year too, is the year of weddings. Amidst the rumours of many popular Bollywood stars getting married in 2019, reports were flooding in that Shraddha Kapoor has also decided to take the plunge with her long-time boyfriend Rohan Shrestha. However, a recent media report stated that the rumours have fallen flat. 4 Times When Shraddha Kapoor and Rohan Shrestha’s Pics Became Viral! See It Here. According to a report published in PinkVilla, Rohan and Shraddha have broken up and are not heading towards a marriage anytime soon. As per the sources, Shraddha and Rohan called it a split owing to work commitments. The two are extremely busy with their individual work projects and cannot find time to spend with each other. Hence, the couple has parted their ways, contradicting to the marriage reports. 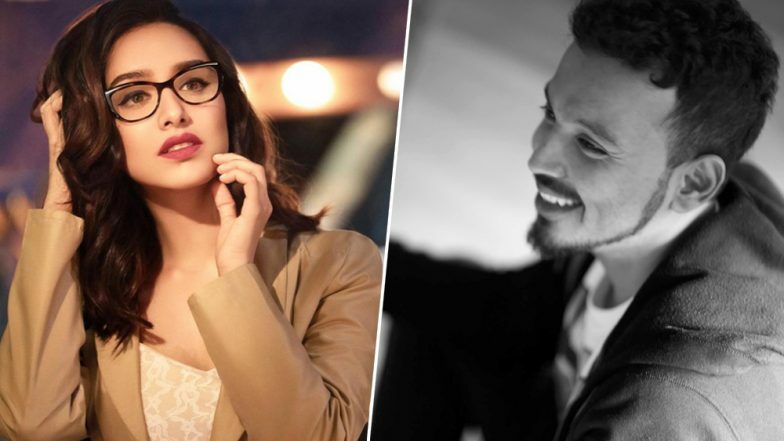 However, Talking about the actress’ marriage, a source revealed to Bollywood Buuble, “Shraddha Kapoor has been dating Rohan Shrestha for over a year now. They have known each other for the longest time but they have only started dating sometime in 2018. Shraddha had come out of a failed relationship with Farhan and now wants to settle down.” Shraddha Kapoor to Tie the Knot With Celebrity Photographer Rohan Shrestha in 2020? There have been numerous times when Shraddha and Rohan Shraddha were spotted together but, the rumoured couple have not made anything official yet. We hope the couple clears the matter soon and kill the confusion once and for all. Till then, stay tuned for more updates of your favourite celebrities!